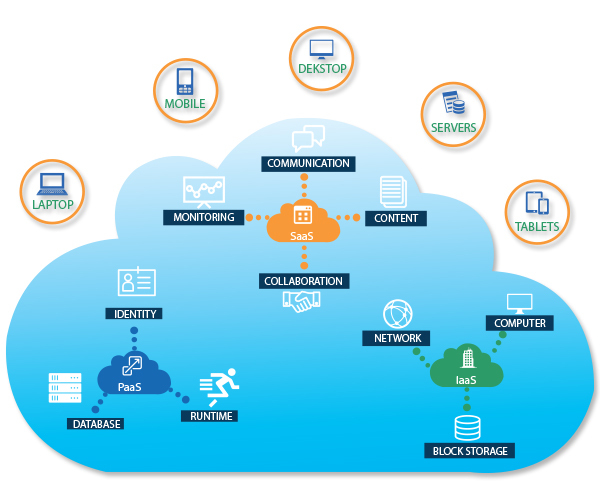 Enterprise application world is rapidly moving towards SaaS. 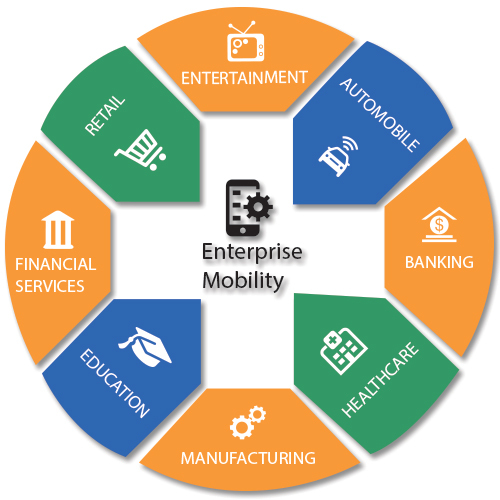 Main driver for this is the ease in accessing enterprise data from various devices while on move, mainly from smartphones along with laptop/computers. This market is growing at more than 15% CAGR (through 2018) according to various market research agencies. This is leading to different challenges in Integrating and managing such applications and related devices. 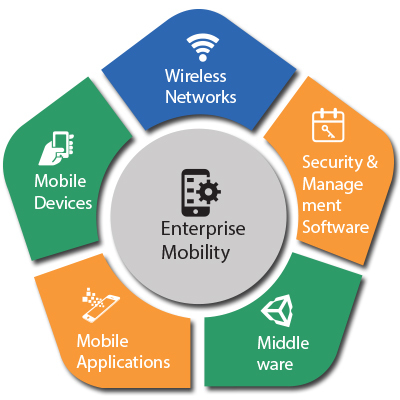 Mobile enterprise application development platforms have come up to manage diversity of devices and software platforms and to manage deployment challenges along with ease and speed of development and ease of maintenance. At the same time, native mobile applications are putting up a stiff challenge as they are much more efficient both in performance and in footprint. Mirafra provides complete end to end solutions in development, maintenance and testing of enterprises applications. This includes mobile application design, development and deployment for various native platforms like iOS, Android and using different cross platform tools like Titanium Appcelerator, Sencha Touch,Kony etc. Mirafra has expertise in migrating on-premise software to various cloud platforms (like Azure, AWS, Google platform etc.) right from providing the consultancy in identifying the right cloud platform to develop/migrate, deploy and maintain such solutions.